Bond It Wall Tile Grout is a cement-based, polymer modified joint filling compound for tile joints up to 3mm wide around all types of ceramic wall tiles. 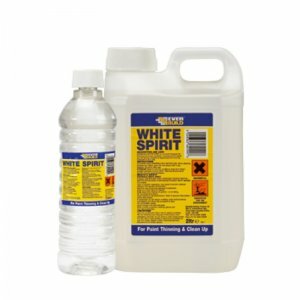 Sets to a hard, durable, water-resistant finish, suitable for interior and exterior applications. 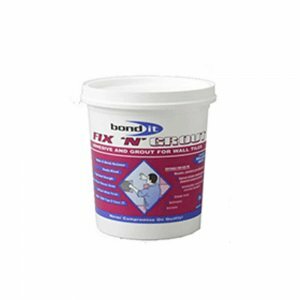 Non-slump, compact grouting slurry, which can be easily applied across all types of ceramic tiled surfaces. 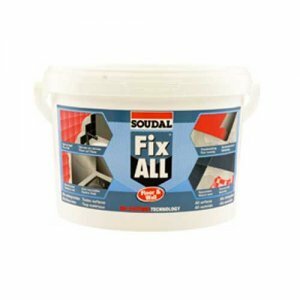 – Ideal for all types of ceramic tiled surfaces. 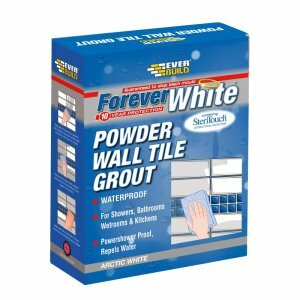 – This product is waterproof making it suitable for both internal and external applications, including kitchens, bathrooms and shower enclosures, swimming pools. 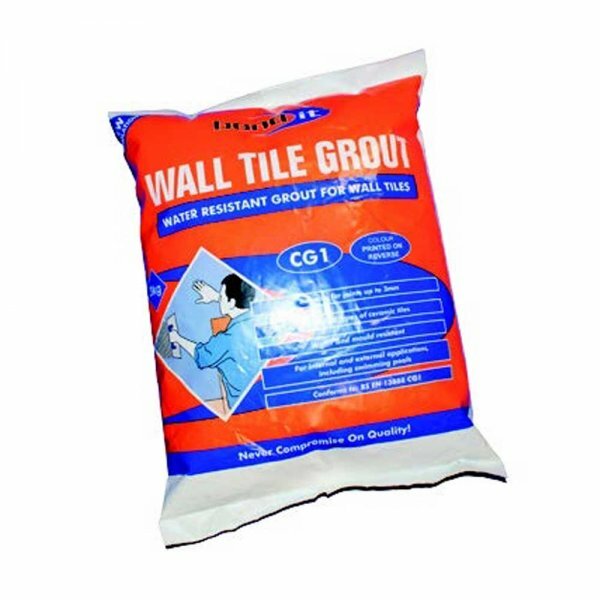 – Non-slump, readily compact grouting slurry, which can be easily applied across all types of ceramic tiled surfaces. 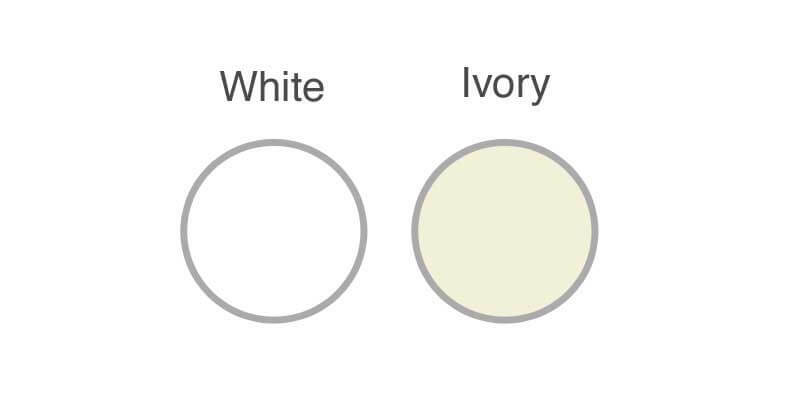 – Will dry to a hard, durable, water resistant finish. 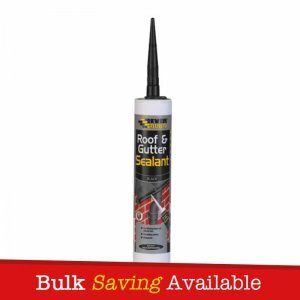 – Suitable for interior and exterior applications. – In fully immersed locations, the inclusion of an acrylic latex additive in the grout mix can enhance water repellent properties. 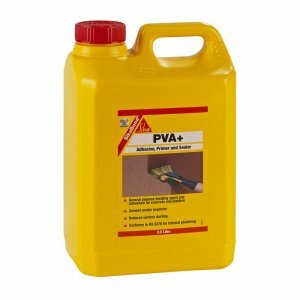 – Quick and easy to apply, providing a smooth joint which is unaffected by water or weather.